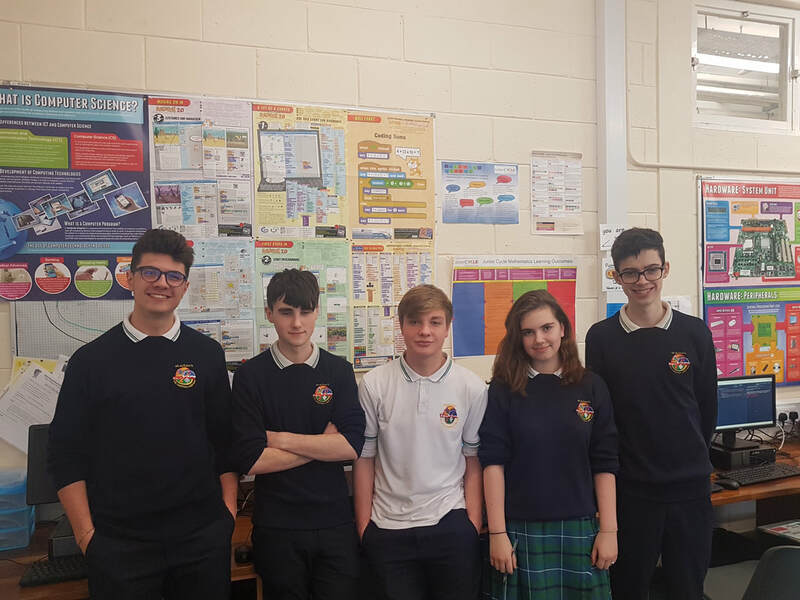 The 32nd Irish Mathematical Olympiad round one was recently held with five students, Matthew Foster, Alexander Horne, Antonia Kray, Lorenzo Portis and Oistín Rutledge from the 5th year Computer Science class taking part. The students with the highest scores are then offered the opportunity to attend Mathematics Enrichment classes at one of the five universities involved. The closest to Cootehill being University College Dublin and Maynooth University.